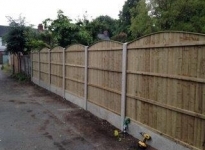 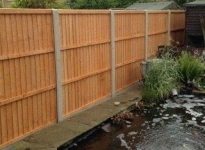 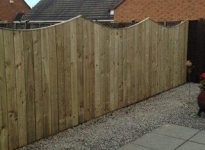 All our fencing is of great quality, and meets all of your requirements. 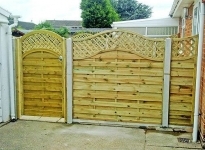 Our years of experience turn out to be best with all our clients. 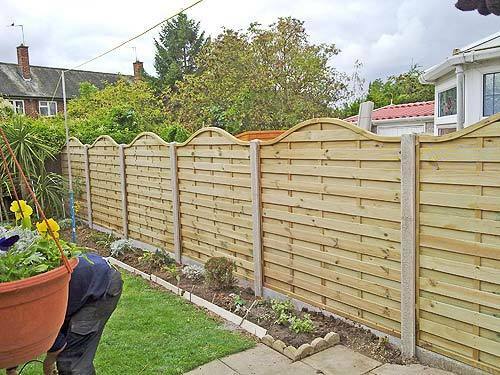 Our relationship stays long because we always go the extra mile to assist customers in need. 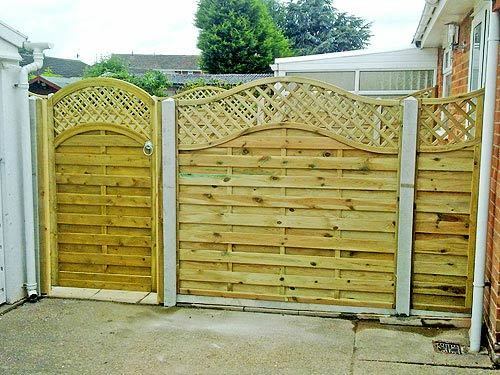 You can call us and you can expect an amazing result with top notch products. 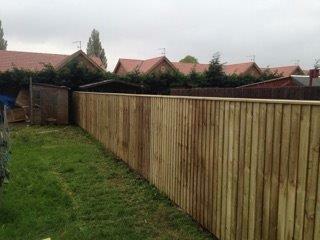 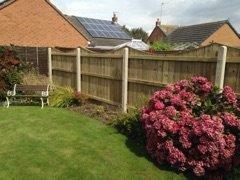 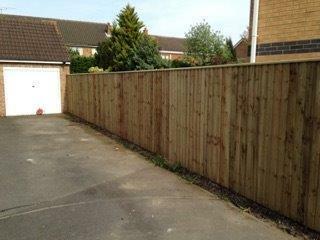 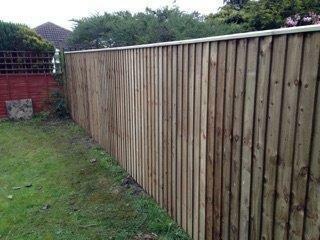 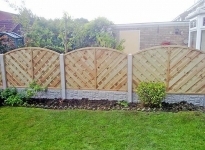 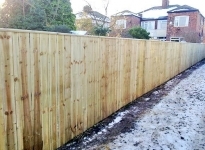 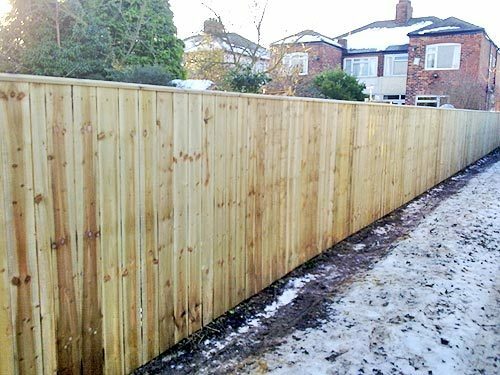 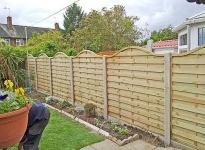 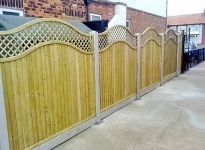 We serve as your local choice for your fencing in Hull. 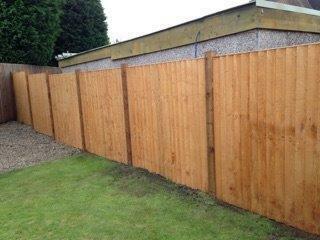 We handle all kinds of fencing and also replacement work including fencing panels damaged by natural catastrophes. 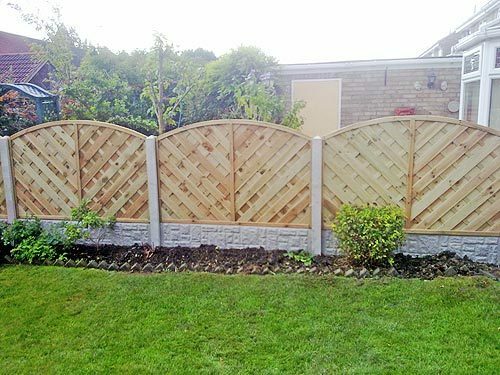 In our experience, we’ve found that fencing replacements work out considerably cheaper in the longer term than repairs and our team also undertakes fence post and gate installation work.